With more than 16 years as an international headline comedian, presenter and writer, Simon is one of Australia's most insightful, and versatile Entertainers. From an emcee for 700 Telstra sales managers, keeping events inspired through comic cheek or as a feature comedian for 200 Brisbane Builders, Simon Kennedy is an assured hit that will leave your audiences wowed. 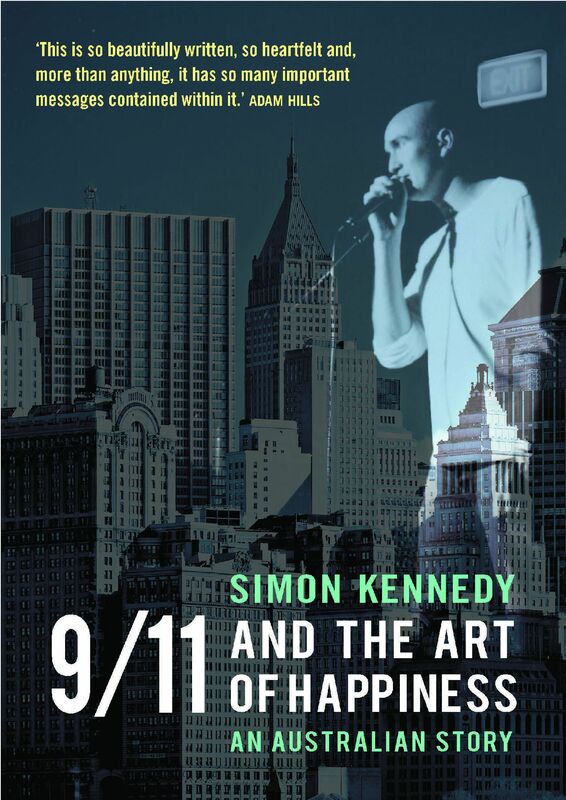 Simon’s book 9/11 AND THE ART OF HAPPINEES (released Feb 2014) has gained wide accolade. Simon also speaks on the topics of resilience, success, happiness, and the art of letting go of bitterness and hatred. Channel 7 Morning show, The Project Ch10, Ch9 Morning Show, Studio 10 (Network 10), News 24 ABC and many others. Simon has 20 years as a radio broadcaster and writer for networks such as Nova, Triple M, and the 2Day network. "Simon did an outstanding job and everyone was very impressed with his comedy and MC duties. He held the crowd very well and was funny but not over the top which was great." You've seen him on The Project, Studio 10, The Morning Show, Sunrise, Today, The Comedy Channel. 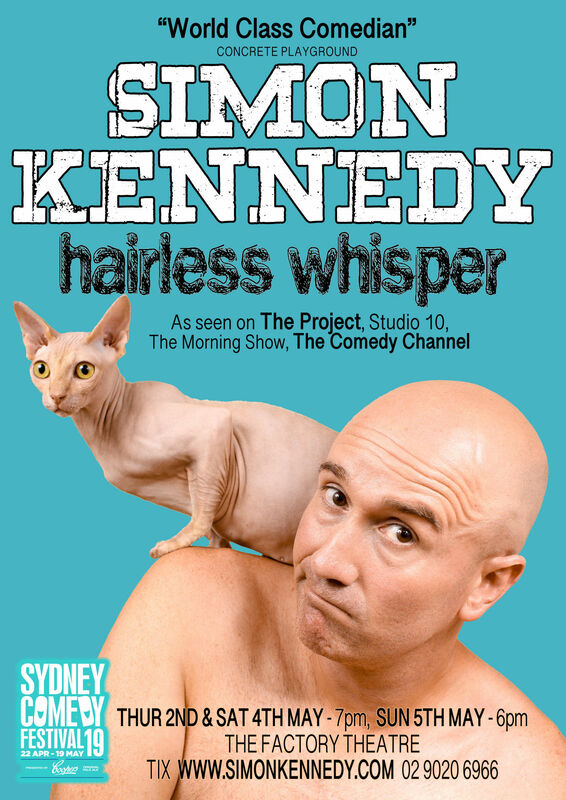 You've heard him on NOVA, Triple M, and ABC radio... but have you seen him LIVE? 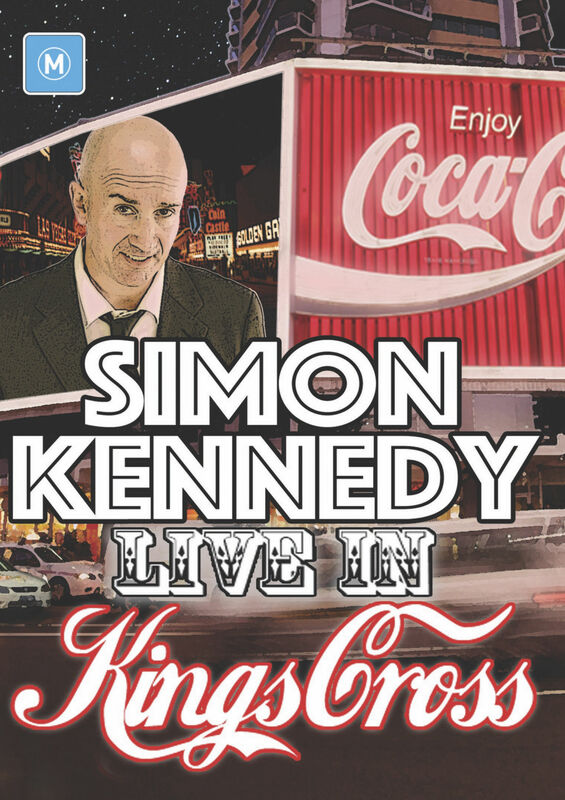 SIMON KENNEDY - LIVE IN KINGS CROSS is 45 minutes of raw, no holds barred stand-up comedy filmed in front of a live audience at Sydney's iconic Happy Endings Comedy Club. Grab a drink, sit back, and enjoy! Simon’s book 9/11 AND THE ART OF HAPPINEES released in Feb 2014 has gained wide accolade. Simon has featured on a large variety of national television shows, radio and print media and also speaks on the topics of resilience, happiness, the art of forgiveness and letting go of bitterness and hatred. THANK YOU & GOOD NIGHT PTY. LTD.